On Tuesday, Microsoft was able to gain the EU antitrust approval for its bid of worth $26 billion for the professional social network known as LinkedIn. 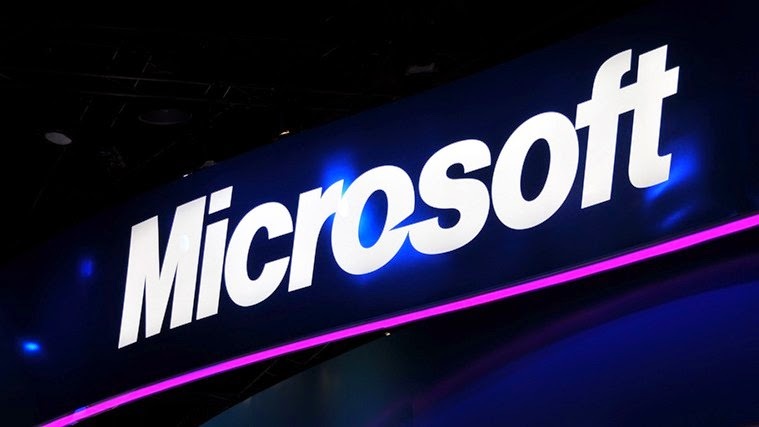 This is Microsoft’s largest ever acquisition to date and the software giant was able to get the approval after it agreed to making a number of modest concessions put forwarding by the European Union. The deal had already been approved in other areas including the United States, South Africa, Canada and Brazil. Microsoft’s chief legal officer and president, Brad Smith, said that after the clearance from the EU, the deal would be closed in the coming days. In a blog post, Mr. Smith said that the two companies were ready to put these regulatory process behind them and focus on the more important and broader issues concerning their future. The U.S. software company is hoping to use the professional social network’s suite of marketing, sales and recruiting services for enhancing its core business products. This will enable Microsoft to be in a better position to compete with rivals in terms of next-generation computing. Majority of the $3 billion annual revenue generated by LinkedIn comes from recruiters and job hunters who pay the social network a monthly fee for connecting with people and posting resumes. In recent months, the European Commission had signaled about companies acquiring their competitors who possess valuable information. It said that such an acquisition can have potential negative impacts and doesn’t promote healthy competition. The concessions made in the Microsoft-LinkedIn deal addresses these concerns. Margrethe Vestager, the European Competition Commissioner said that networks like LinkedIn are beneficial for professionals as they allow them to interact and connect and discover new career opportunities. She said that their decision with Microsoft would ensure a freedom of choice for Europeans between social and professional networks. The imminent approval from the EU had already been flagged by news sources on November 23rd. Microsoft has succeeded in securing approval of the EU in its largest deal ever by permitting all LinkedIn rivals to get access to its Office add-in program. This program is essential for integrating their services with Word, Outlook, Excel and PowerPoint programs. In addition, the company will also permit computer makers to have the choice of removing or installing LinkedIn on its Windows operating system. Access to Microsoft Graph will also be provided to competing networks for software developers. These concessions will be applicable for five years in Europe. Salesforce, another U.S. software company, had lost out on its bid for LinkedIn and had asked the regulators to take a tough line on the Microsoft deal. It stated that the enforcers should keep an eye on Microsoft and not drop their guard in the future. In a statement, it said that Microsoft has a history of monopolizing so antitrust enforcement agencies need to stay vigilant for ensuring that the company behaves in a manner that promotes healthy competition and doesn’t exploit its power to get more customers and stifle the competition in this way.